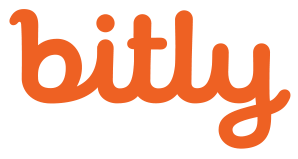 We’re excited to announce the launch of Bitly’s new developer site, which you can find at bitly.is/developer. The revamped, intuitive site is the latest in a suite of recent improvements to Bitly’s developer tools, including new mobile-focused capabilities and security features for the API used by 39,000 developers. SDK Update: We introduced an SDK for both iOS Universal Links and Android App Links, combining link shortening and in-app deep linking into a single powerful package. In-API HTTPS: Additional HTTPS support on a link-by-link basis provides maximum security for crucial content. SMS customer support and password resets are just a secure click away. New Developer Site: We’ve wrapped up all our tools into a site whose new look and feel will get developers up and and running more quickly. Bitly Enterprise customers who had early access to the enhanced API and toolset are already integrating them into their mobile workflows. As a result they’re now able to run personalized SMS communications at scale, using individual Bitlinks to power everything from marketing campaigns to status updates and even sensitive interactions like alerts and password resets. Sticker Mule, for example, generates Bitlinks and sends them to customers with status updates on their orders, guaranteeing that the brand has visibility into which links see the most engagement and which customers are most engaged. 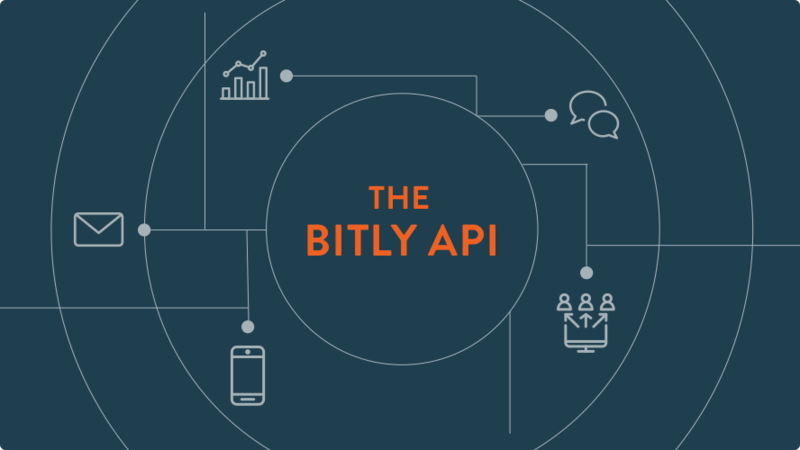 Further, the Bitly API can be used to port personalized response data from each customer into other applications in their customer experience stack. Bitly is committed to the mission of optimizing links to create customer experiences that work like magic. Getting the mobile CX right is more important than ever to fulfill that mission. We’re excited to provide improved API functionality and security features to the developers who rely on us.